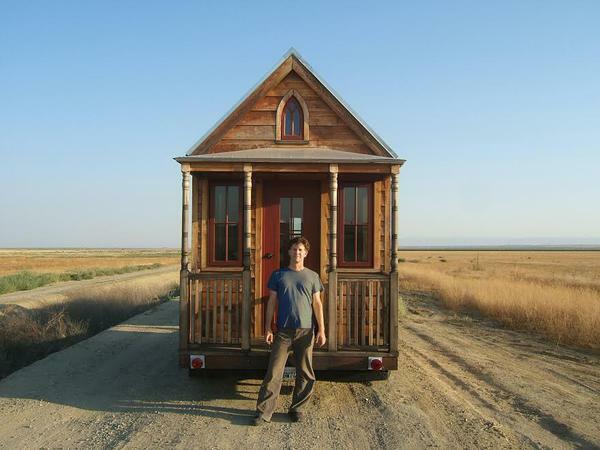 The tiny house movement has taken the world by storm. After decades of houses getting bigger and bigger, many people are looking for a cheaper and more efficient lifestyle. 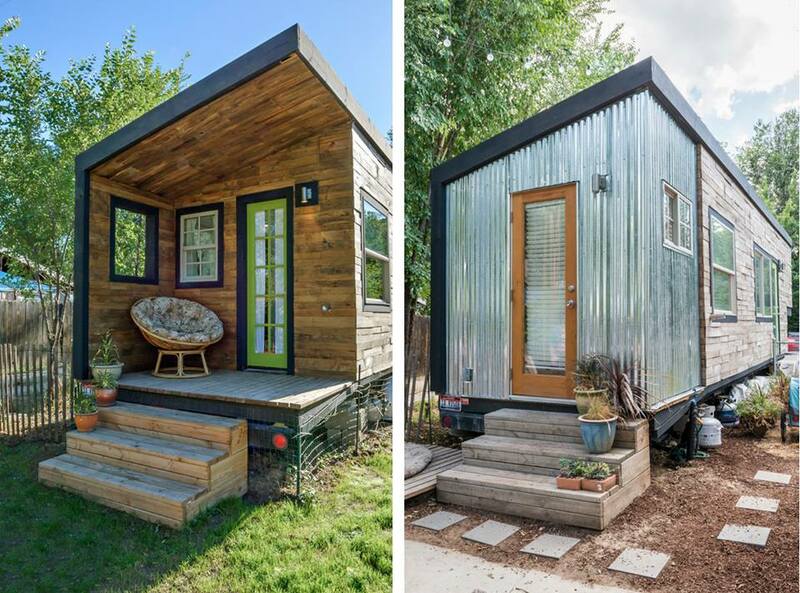 There are many great tiny house builders, but the beauty of small homes is that you can build them yourself. If you play your cards right, you could build a customized tiny house and live a lifestyle that is debt free. 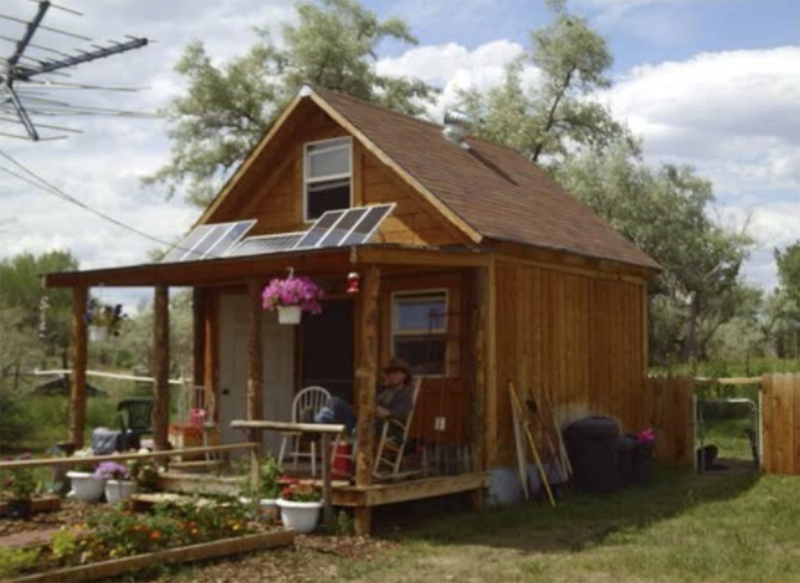 A recent survey concludes that the average cost of a DIY tiny house is $23,000. However, you can actually do it for even less. 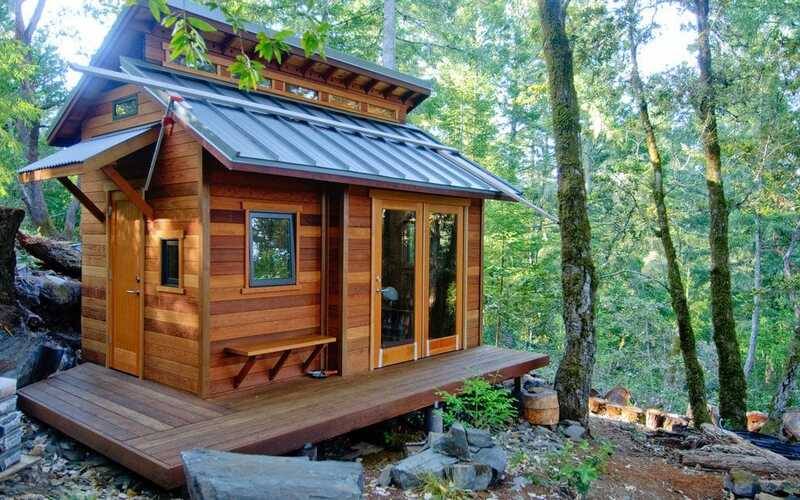 After scouring the Internet, we found quite a few tiny homes you can build yourself for under $15,000. 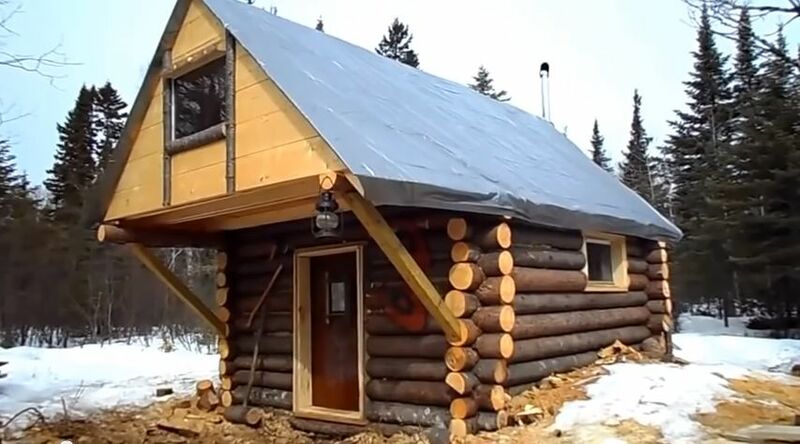 Wait until you see how efficient and crafty these homes are. 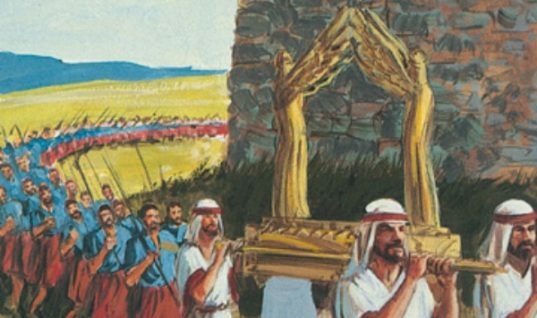 You’ll want to build all of them! 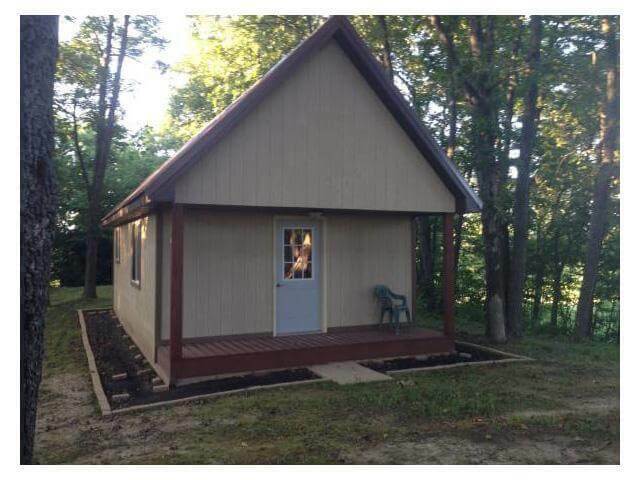 A tiny home from $500? That sounds nuts. But it’s exactly what Scott Brooks was able to do in the Pacific Northwest. In fact, he estimates it cost far less than that! 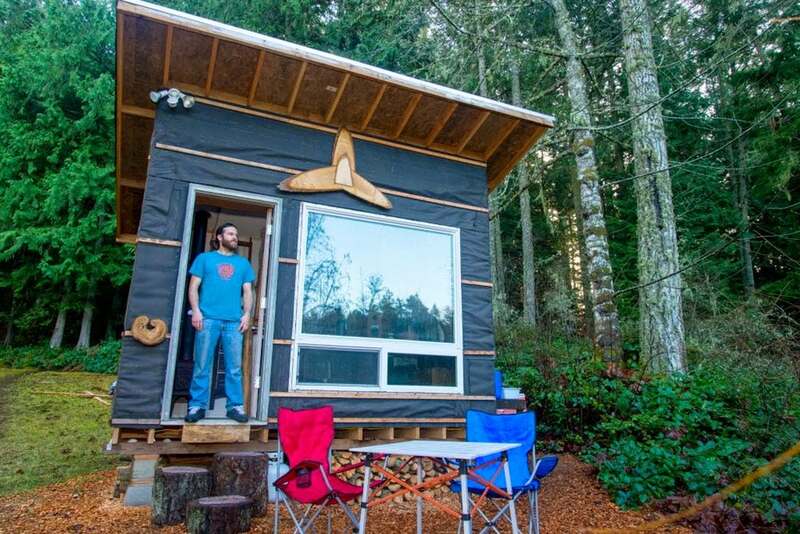 Brooks is a firefighter who built a one-room cabin that is only 83 square feet. Thankfully, he has a beautiful view and plenty of outdoor space. 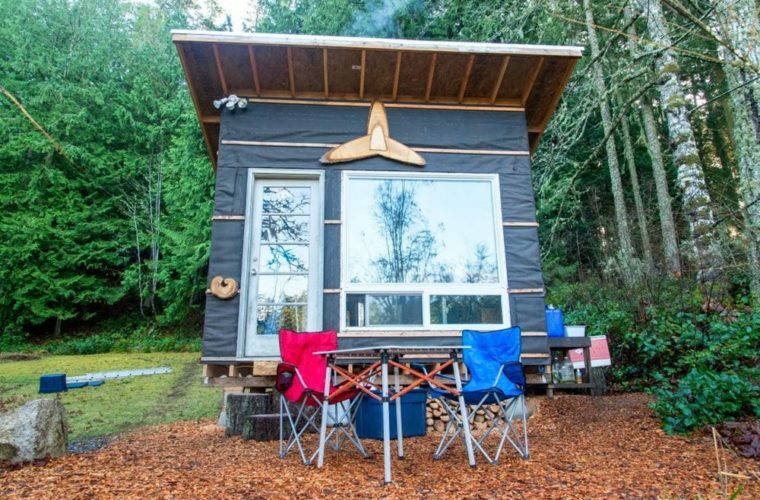 It has an outdoor shower and bathroom, but it also has an amazing picture window which looks out over the edge of the great Northwest forest. The home also has skylights, a window, and a wood-burning stove to keep things cozy and warm. One of the downsides to such a small and inexpensive home is the lack of a fridge. However, Scott makes do with a simple cooler. To him, the view and having his own space away from it all is more than worth the lack of modern conveniences. Due to the fact the home is so small, Scott has utilized his wall space in order to fit everything he needs inside. 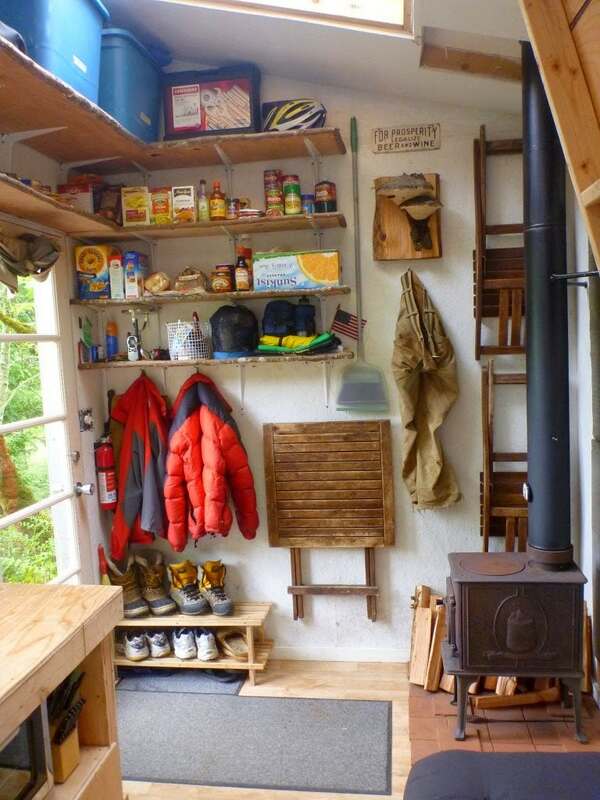 Shelving and hooks have been a huge help and the small wood stove keeps the interior nice and toasty during the cold and wet nights. Since space is limited, Scott has a futon to sleep on which turns into a couch during the day. He also has a desk which he works from that has a beautiful view of the area. The original Binishell creator says his homes have survived lava flows from Mt. Etna. 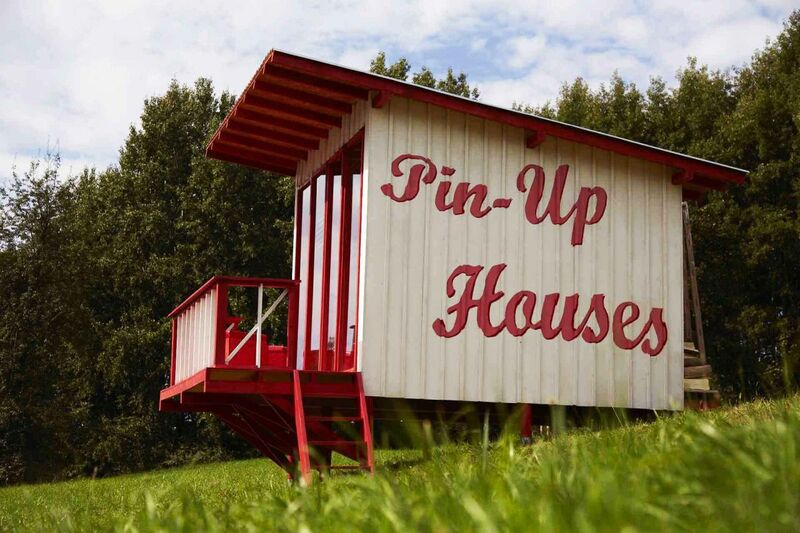 Binishells were once used as emergency shelters or as outbuildings, but the tiny house community has embraced the idea. 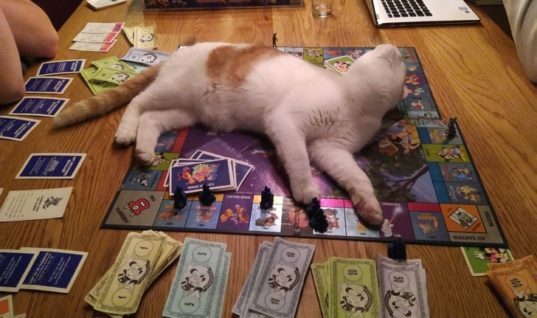 Costs run about $3,500. 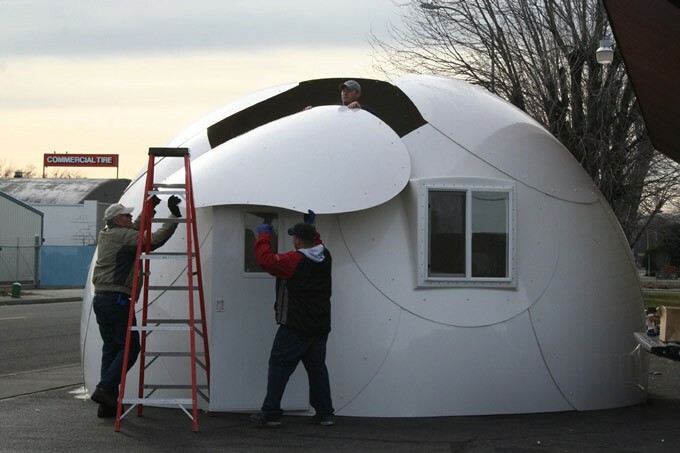 The specialized dome infrastructure actually provides a sturdier foundation that some traditional homes. Since there are no internal support beams, the dome is designed in a way to maximize its internal strength. They also hold up very well during storms. 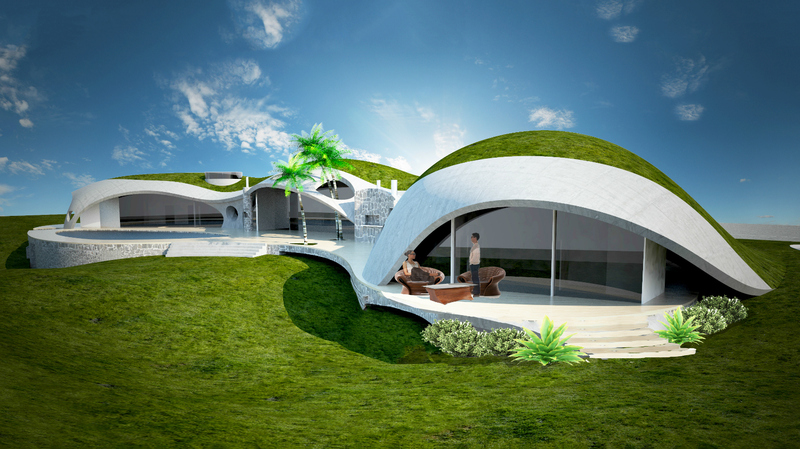 One cool feature about dome houses is they can be upgraded and expanded depending on the design. 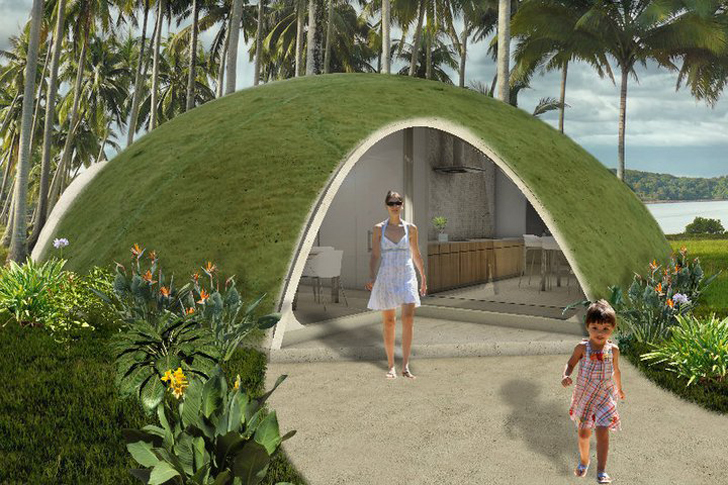 If the dome is made up of multiple panels, these can be removed to connect two or three domes together, allowing your home to grow as your family does. Marcy Miller’s 196 square foot home has seen her through major life changes. 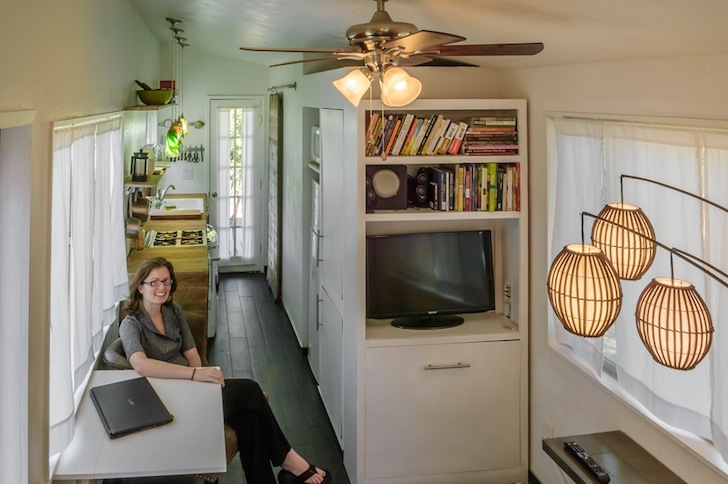 She originally bought an old recreational vehicle for just $500 and then spent two years making it into a beautiful home with mostly upcycled materials. The siding, for example, uses wood from shipping pallets. 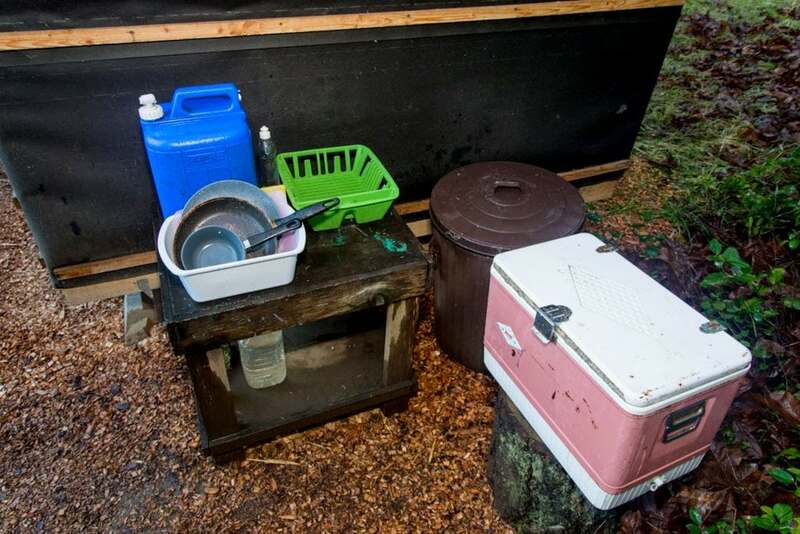 The house has a composting toilet, and also has radiant floor heating for the cold winter nights. You have to love how Marcy maximized the space in the interior of the home. While there may not be much width to the place, she definitely has created a layout that makes moving through the space easy and not claustrophobic. The fact this home has a full kitchen is what’s really surprising. 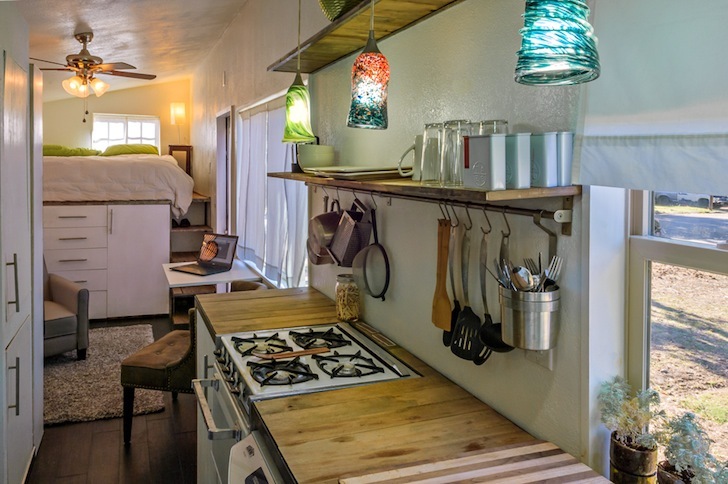 The stove with the wood countertops is absolutely charming and makes for a great place to cook. We also love the bed in the back and the way it sits on top of the dresser, once again a smart use of the space available. 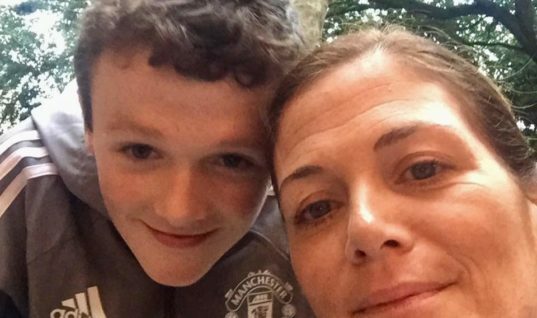 During the two-year project, Miller got married, adopted a large Great Dane and had a daughter. 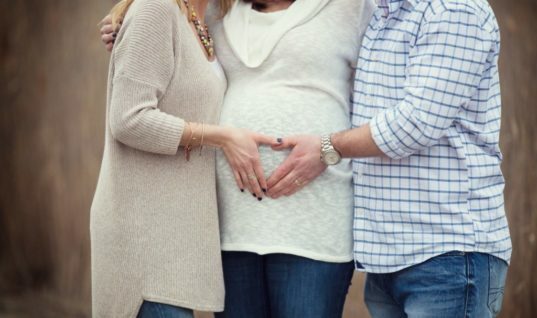 The Millers still live in the home and find it perfect for their family. The final tally was just a little over $11,000. 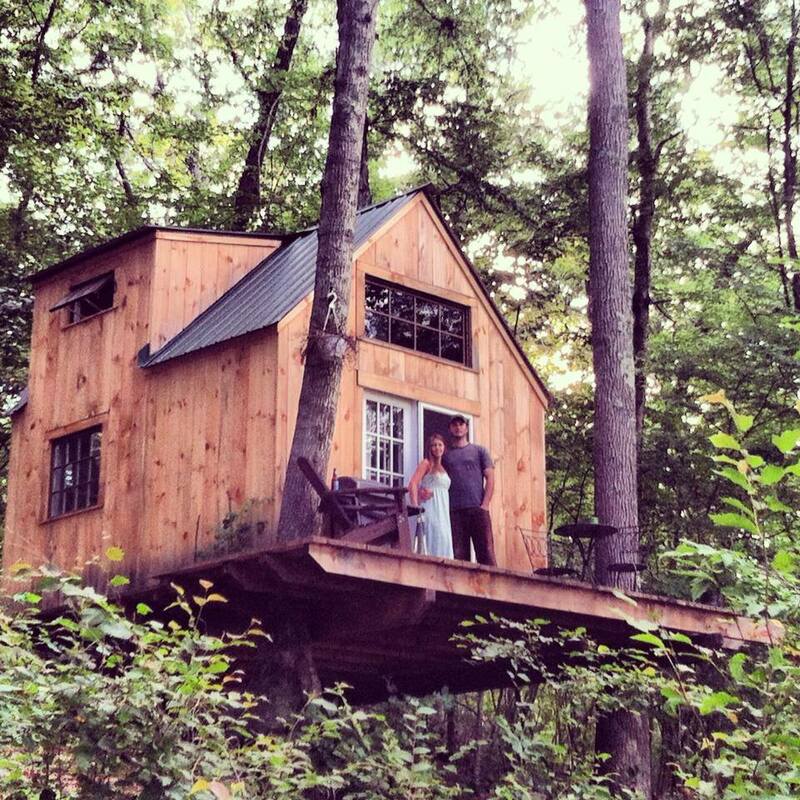 Some people never give up their dream of living in a tree house. 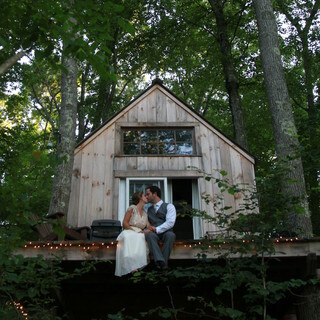 For Dave Herrle, the eureka moment came on New Year’s Eve, when he got drunk and told his wife he could build her a tree house/vacation home. In just six weeks, Herrle fulfilled his promise. The home has a raised deck and used an aluminum roof and basic natural wood siding. As a master craftsman, Herrle was savvy about using salvaged materials. Herrle was once an office worker, but when he hiked the Appalachian Trail at age 27, he realized he would be happier in the woods making things. His wife is glad he did! While the kitchen may be simple, it offers a quaint charm to the home. This certainly is more upscale than the tree houses we used to make as kids. While there’s no oven, the hot plate works just fine for making simple meals. You would never know this is a treehouse from the inside. The loft bed really adds a romantic charm to the entire home. You definitely will be cozy sleeping up there. Most regular people can’t afford a vacation home. But a vacation home is more affordable than you think if you build one yourself. Architect Joshua Woodsman started a company that sells plans for small homes. 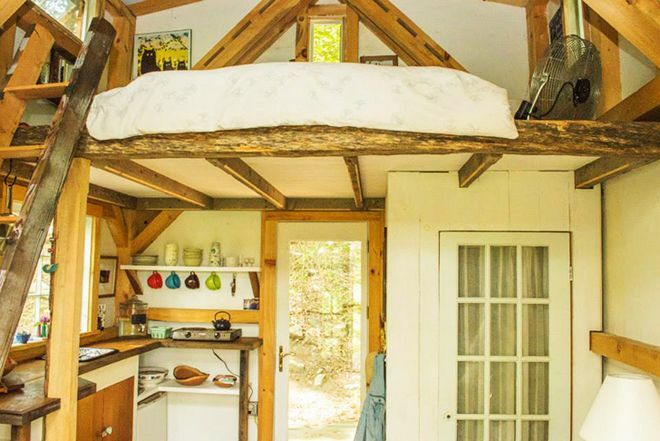 His Cheryl Cabin is a 107 square foot home that has an amazing 47-square foot porch. It cost him approximately $2,900 to build. 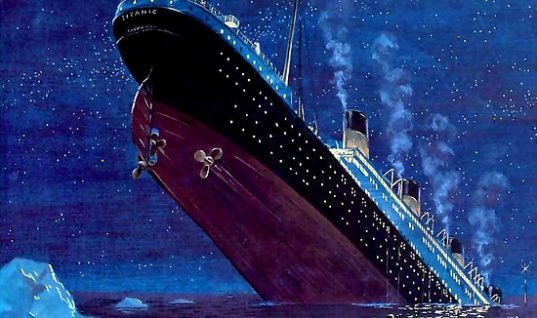 You can buy the plans for just $29. 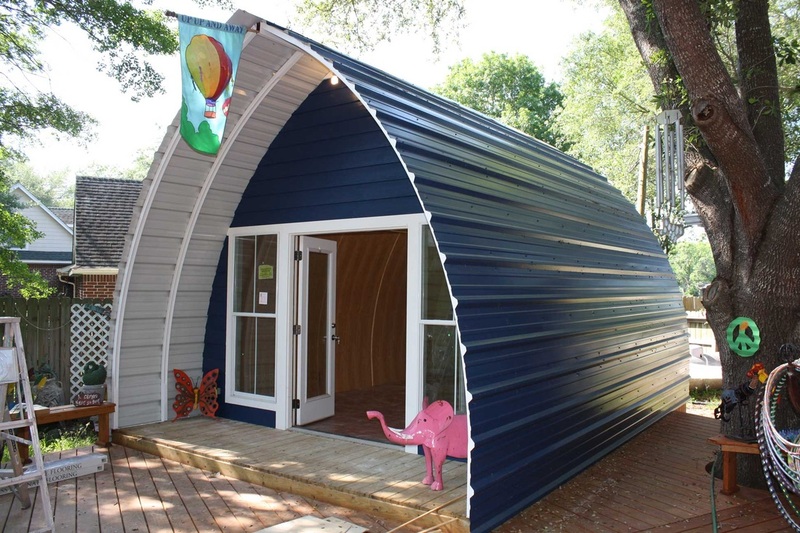 Another unusual building plan comes from Arched Cabins. 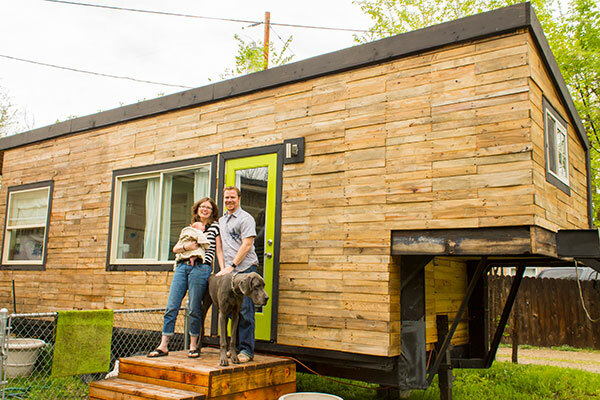 These smaller dwellings are sold as kits which come unassembled for just $6,000. They also come assembled with upgraded fixtures for only $12,300. A crew can come to your site and set it up in a day. The smallest house is 14 x 20 square feet. With this small home, you won’t have to worry about hooking up to an electrical grid because they entire home is powered by solar energy. The panels on the roof spend the day soaking up the sun, converting it into usable energy throughout the day and evening. Talk about convenient! 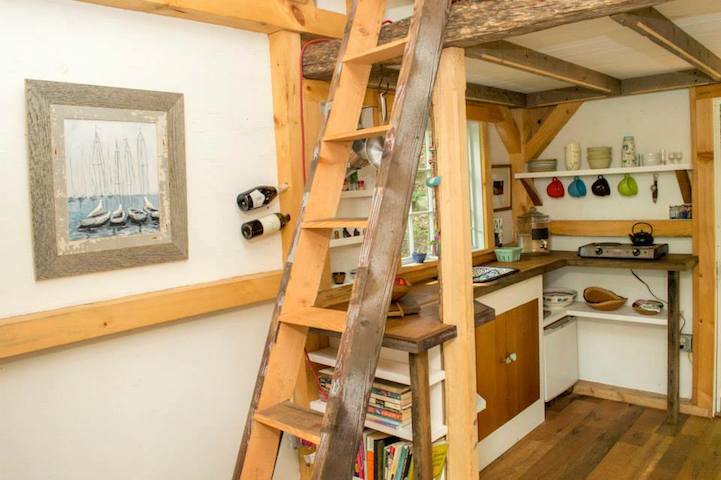 Now, this tiny home is designed like a log cabin and is just adorable as can be. Featuring an upstairs loft and rustic log finish, this is perfect for someone who wants to relive the glory days of the past. Even better, it only costs around $500 with the right floor plans and materials. How crazy is that? This adorable little home for one costs less than $7,000 and provides the basics you need to be comfortable without all the frills. What’s great about this home is you can purchase as small as a 1-acre lot and still have plenty of space for stunning landscaping! 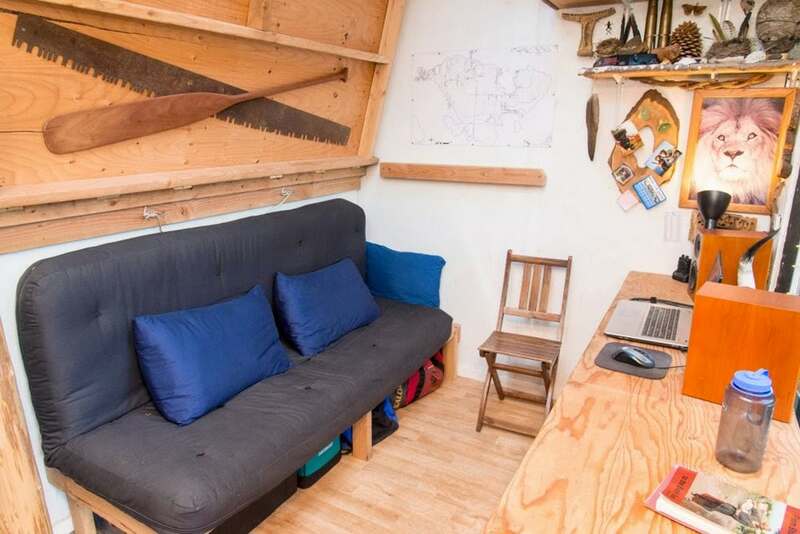 This tiny home can be built for less than $10,000 and at only 168 square feet is perfect for those looking to take their lives on the road. 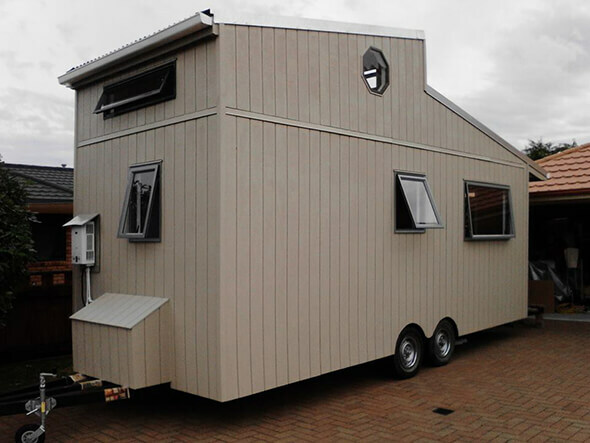 Designed to be completely portable, you can kiss that mortgage goodbye and live the life on the road you’ve always dreamed of.